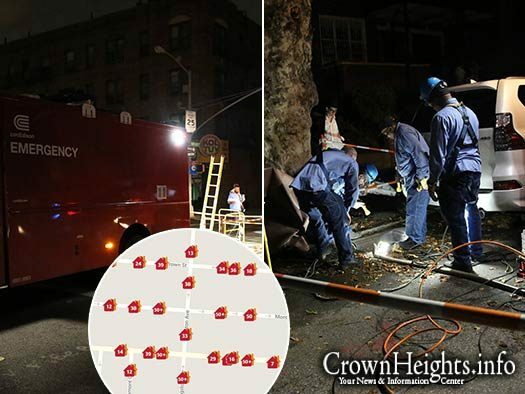 Some 800 homes in Crown Heights are without power following two underground fires on Wednesday afternoon. 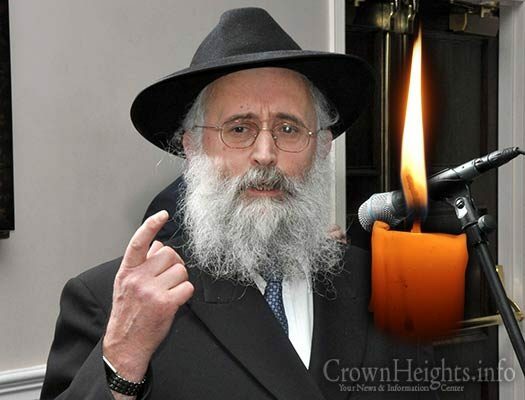 With sadness we inform you of the passing of Rabbi Mordechai Sufrin, OBM, a noted educator and renowned lecturer for over fifty years in London, UK. He was 79 years old. 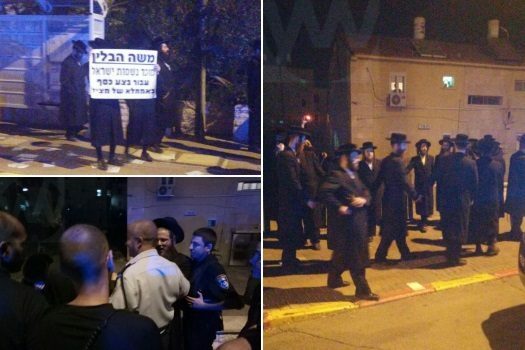 After three suspects were arrested for breaking into and ransacking the home of Kiryat Gat Chief Rabbi Moshe Havlin last week, several demonstrators returned on Monday night to protest against the rav again. 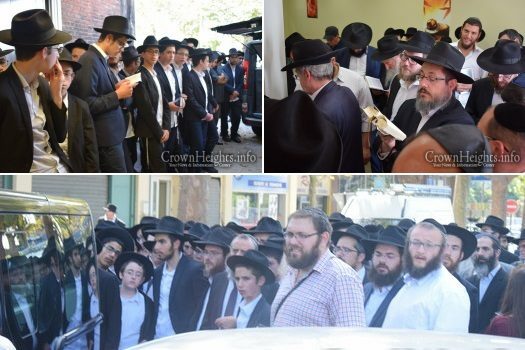 The Lubavitch community of greater Paris gathered together in Sarchelles to mourn the loss of one of their own, beloved husband, father, teacher and Ba’al Chessed Rabbi Amram Yosef Fraenkel, OBM, who passed away yesterday evening after succumbing to a prolonged and difficult illness. 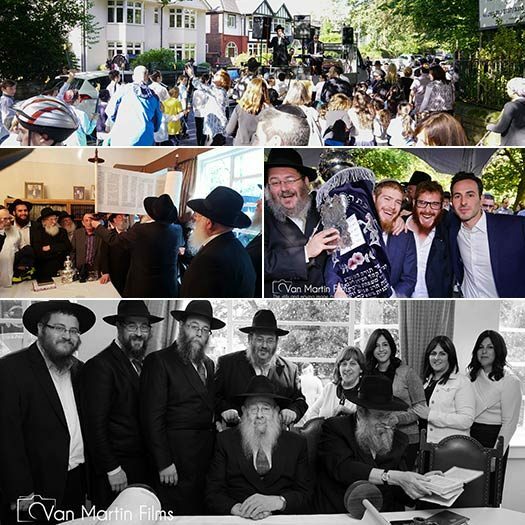 On Sunday, Ches Elul (Sept 11), the Lubavitch community of Manchester, UK, celebrated a Siyum Sefer Torah in honor of Rabbi and Rebbetzin Avrohom Jaffe. Rabbi Jaffe serves as Head of Lubavitch Manchester and Rov of the Kahal Chassidim Lubavitch shul for the past 52 years. 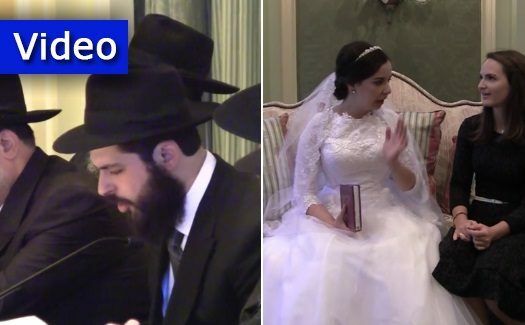 With boys and young men already in yeshiva for Elul zman, the hum of Torah is emanating from study halls around the world. 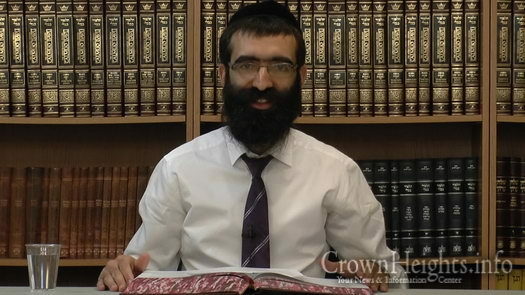 This year in the Chabad yeshiva system, they are studying the masechta (tractate) of Kesubos. 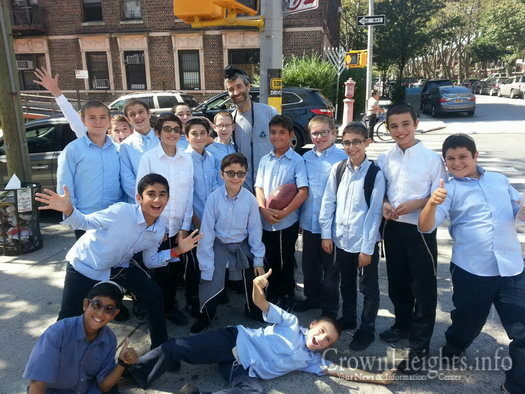 In the midst of playing football during recess, the seventh grade class of Lubavitcher Yeshiva-Crown St. met passing Jew and convinced him to put on Tefilin right there on the sidewalk. 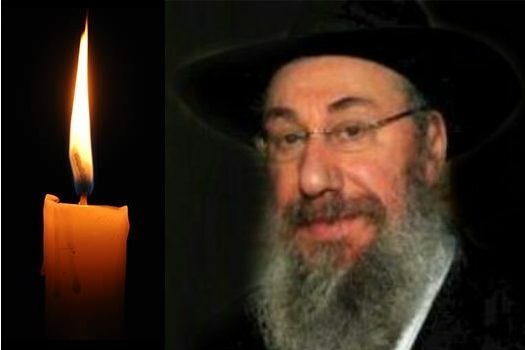 With sadness we inform you of the untimely passing of R’ Amram Yoseph Fraenkel, OBM, of Sarcelles, France, a beloved teacher who had a generous heart. 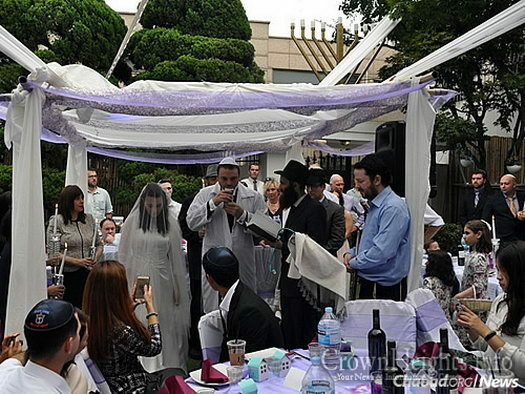 On Sept. 12, 2016, Chaya Zippel and Rabbi Mendy Cohen were married in a traditional Jewish ceremony at Salt Lake City’s Grand America Hotel. The Salt Lake Tribune was on hand to capture a scene that many Utahns rarely get to see. 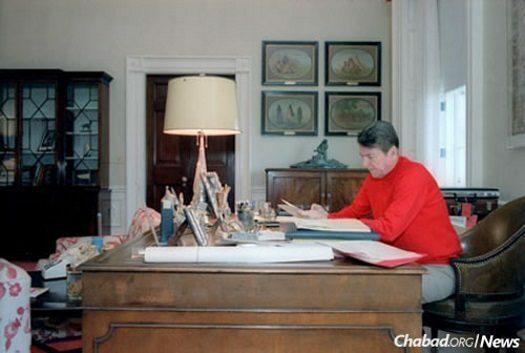 President Ronald Reagan working in his residence study on April 15, the day he wrote the letter to the Rebbe. Photo: The Reagan Library. John Hinckley, 61, who shot President Ronald Reagan in 1981, was released Saturday from a psychiatric hospital in Washington, D.C.